I know that's "Mortal Kombat"... sue me. 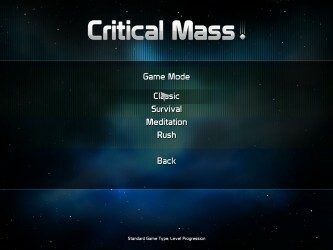 Critical Mass is one of the latest games in the blooming casual game genre. 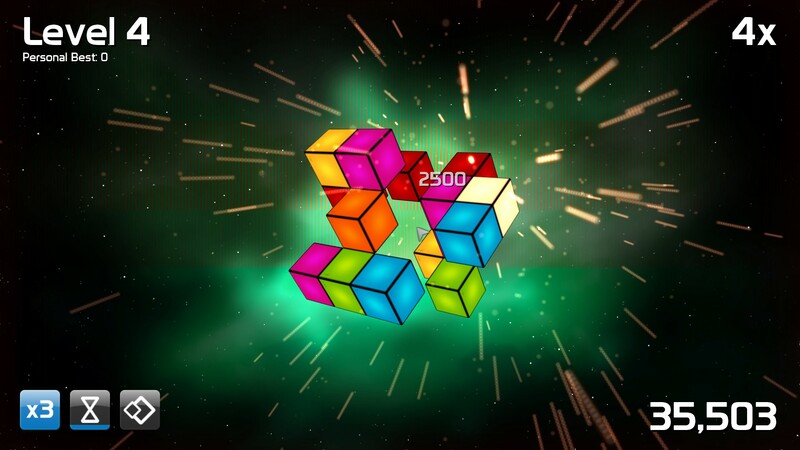 Like many casual games, it’s a Shiriki-type game… and very addicting. 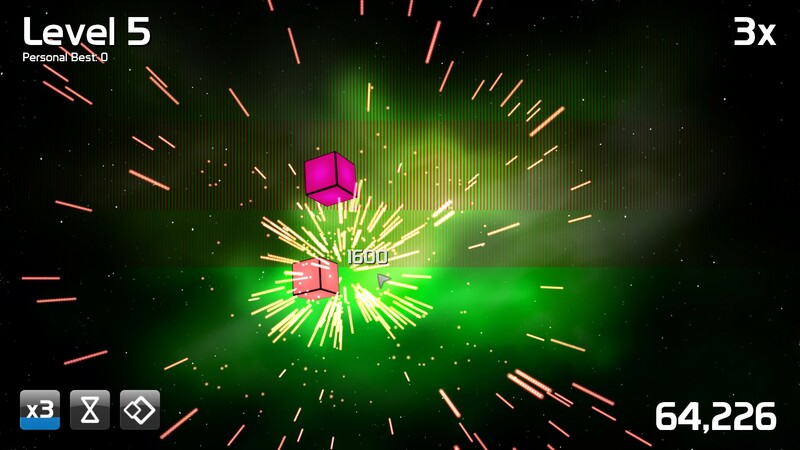 While you do get the gist of the game after even just a few moments, it’s very difficult to pull yourself away. While I’m not the best person to judge visuals (I’ve got both nystagmus and astigmatism), especially in this case, the main gripe I had with Critical Mass came here. 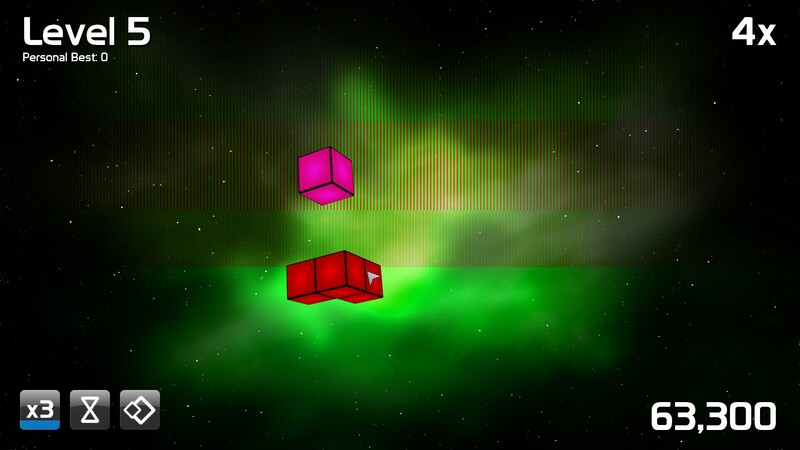 Depth perception is a big part of the gameplay and I think the developers could have made the depth of each level a little more apparent, especially when working with the same colored cubes, adjacent to each other. 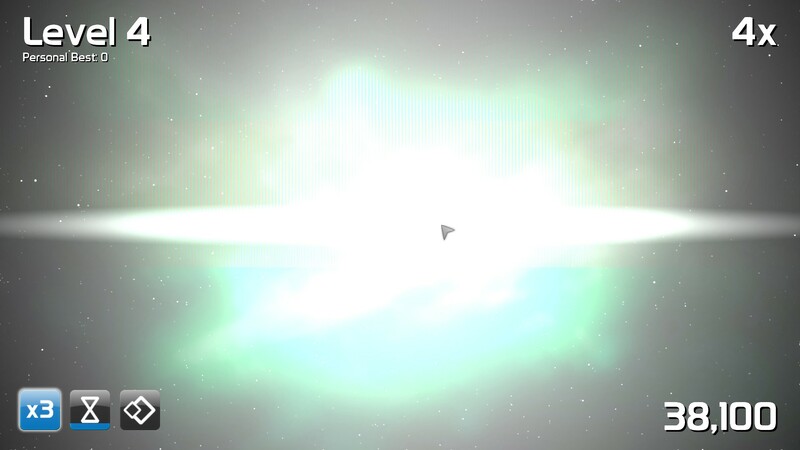 Otherwise, while the game doesn’t have too much to look at, the visuals are pretty nice. 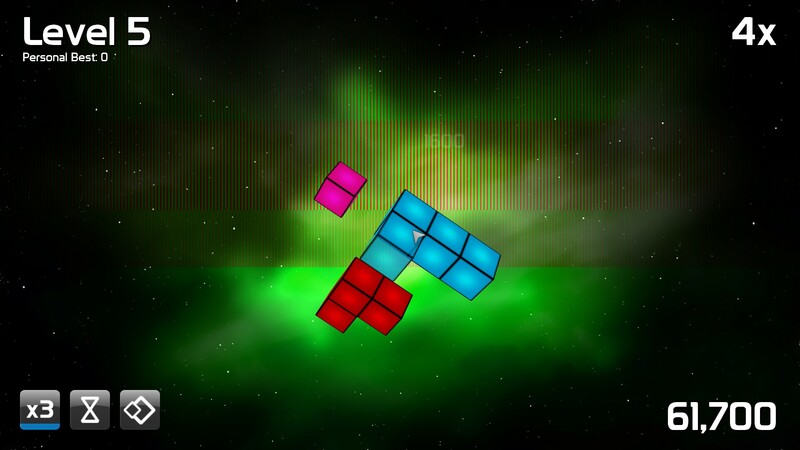 Space-like backgrounds provide a nice contrast to the cluster of neon-colored cubes that serve as the game’s playground. 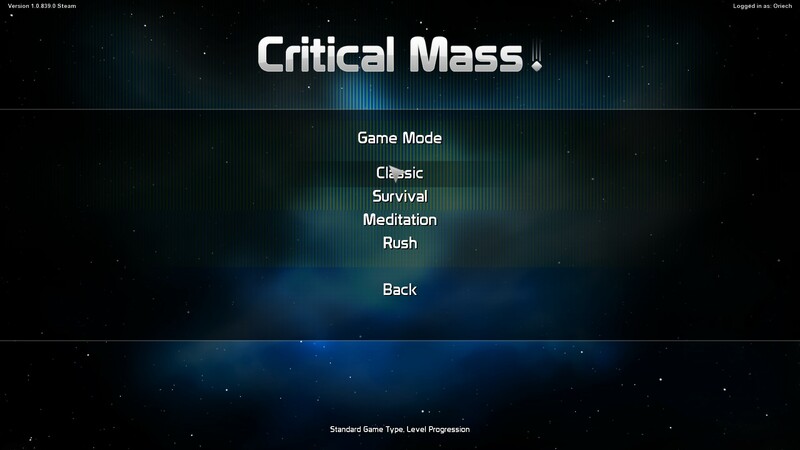 As mentioned previously, Critical Mass is a Shiriki type game. 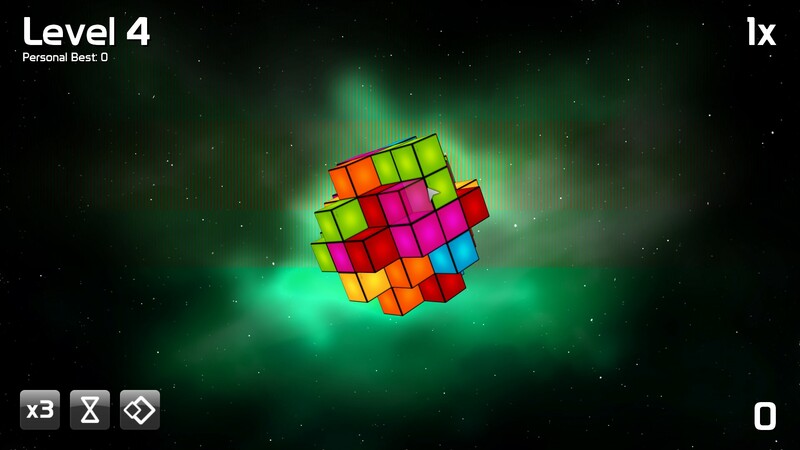 The point being to match similarly colored cubes in a 3D plane (looking very much like a cosmic rubix cube) to eliminate them from the playing field. 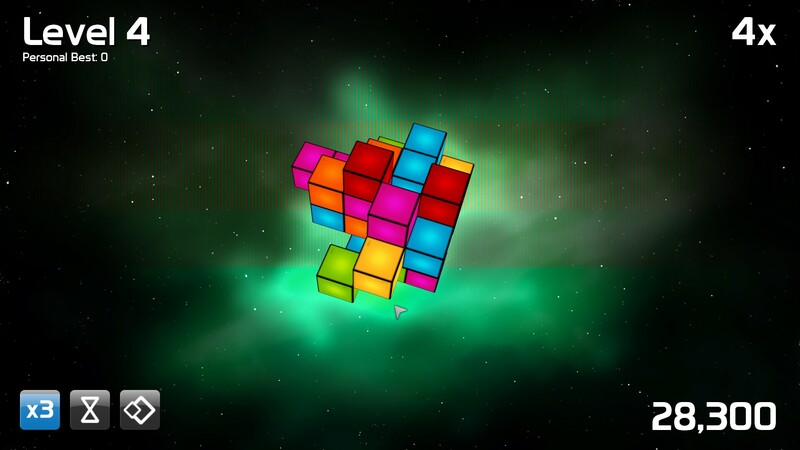 Unlike most other games in this genre, though, once a group of cubes are eliminated, the remaining cubes don’t slide together, filling the empty space. 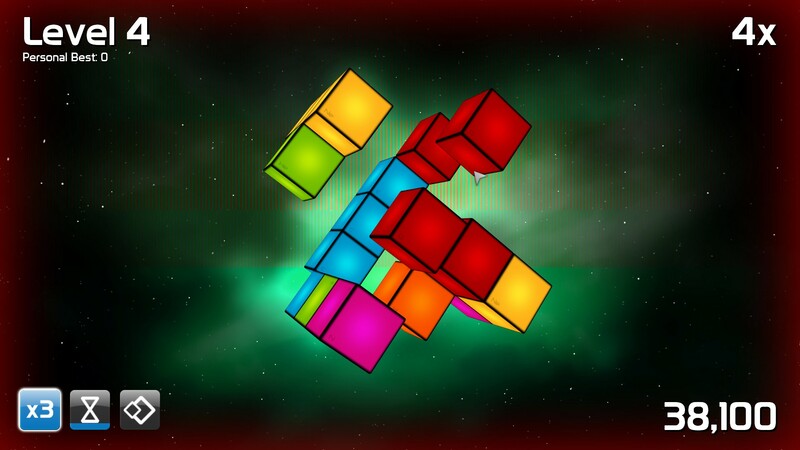 This makes things a little more difficult, especially in a 3D environment, where you may find yourself building across space to reach a matching cube. There isn’t too much to highlight in this department. The sound effects complement the gameplay well, like a well oiled machine and the background music certainly adds to the ambience. Being a casual game, there’s absolutely no story here. That’s not a negative, just a neutral for this type of genre. 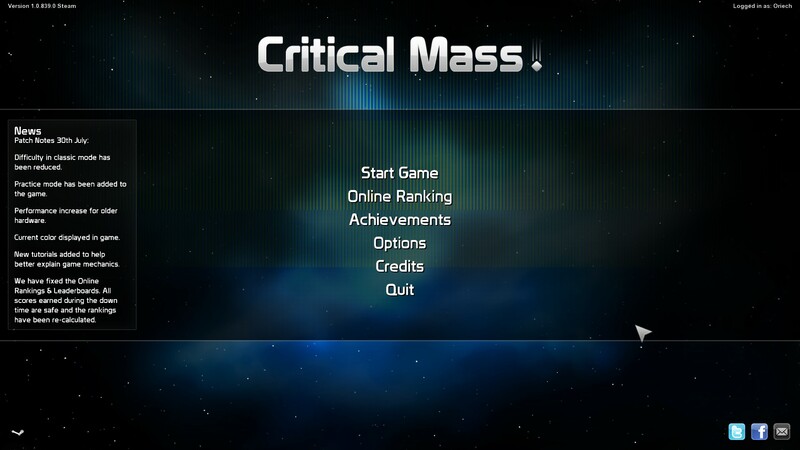 Critical Mass suits its purpose perfectly; a time waster. In the world of casual games, there’s not much to it the sets it apart from others, and once you find a strategy, it loses it’s charm. 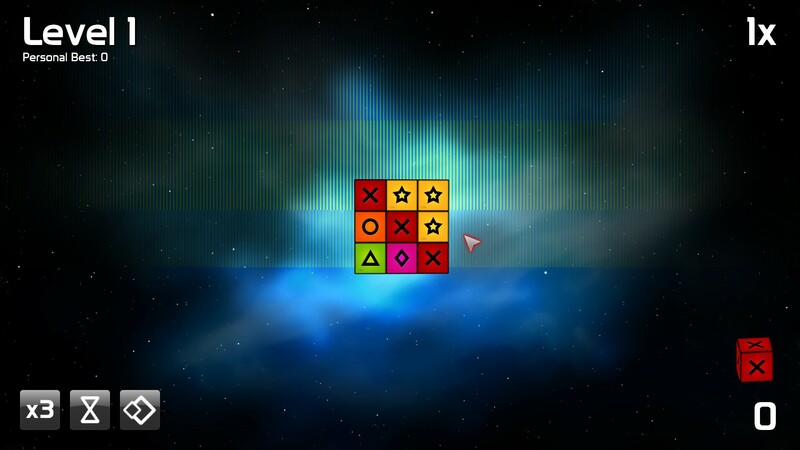 6 / 10: Good game, but as with all casual games, it left me wanting a little more.